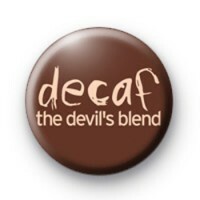 Decaf the devils blend. Are you a big coffee drinker. How do you like yours? Tea drink hot black white sugar.